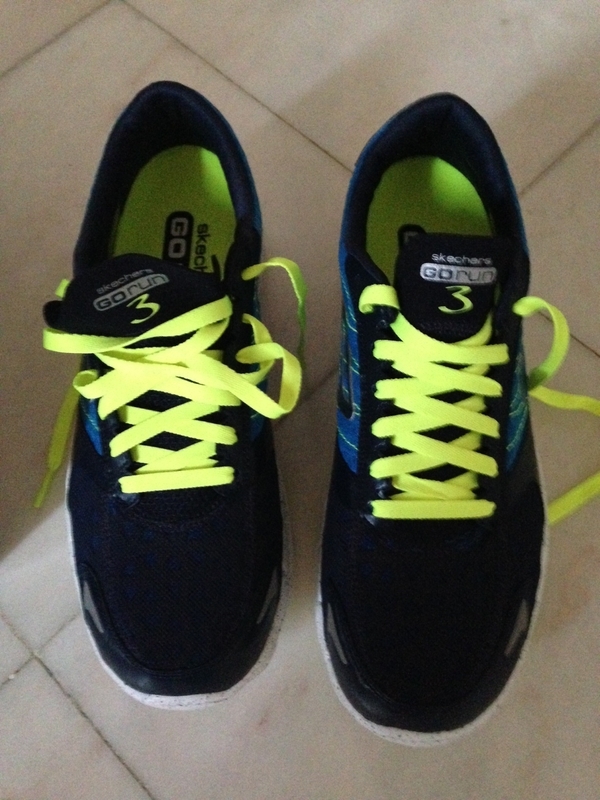 This season Sporting´s Tri-Team has got a sponsorship from SKECHERS. 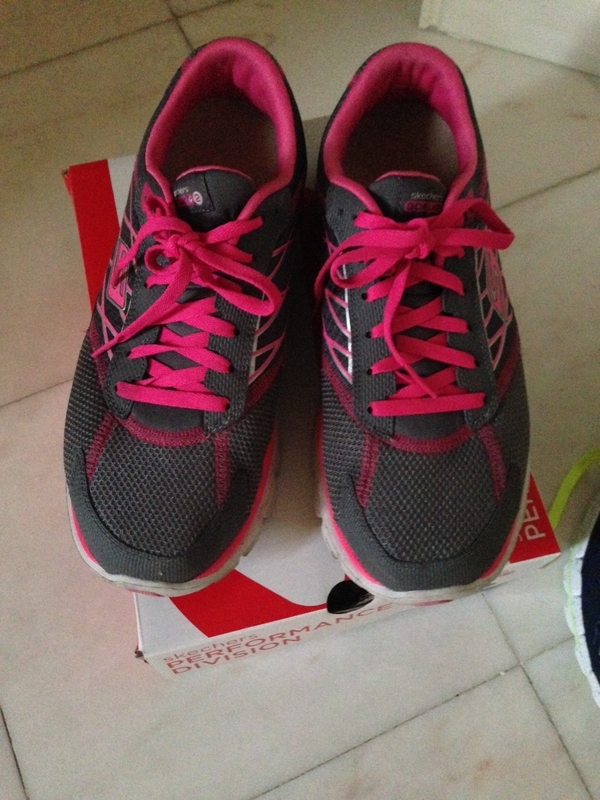 I have been given 2 pair of shoes, Go Run 2 and Go Run 3 and I’m impressed, they are great. They are extremely light, but have good stability. I’m a bit of a “seated” runner and the shoe helps me to run more on the toes rather than on the heal. I’m using the Go Run 2 for training and last night, running 8×400 on the track i used the Go Run 3. 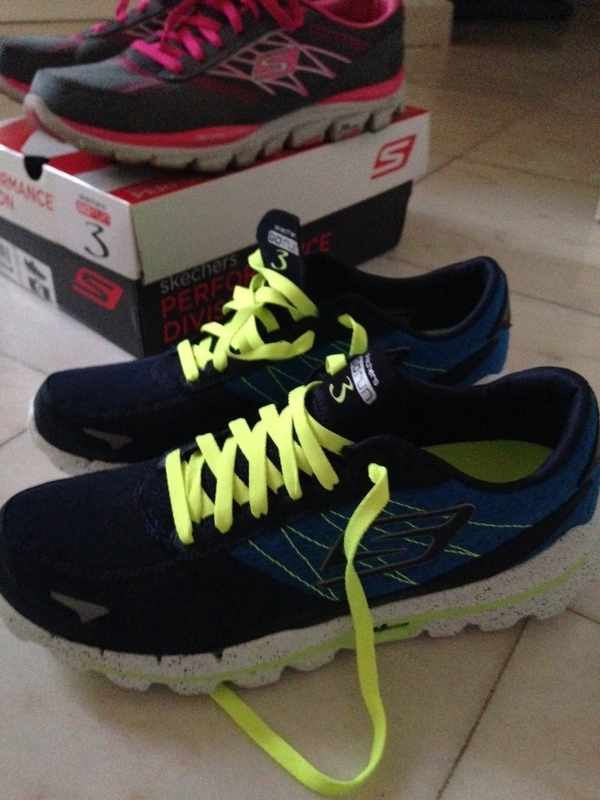 Again i was positively surprised…a very good shoe for speed workouts and racing.